It’s the first 24X7 satellite television channel in God’s own country, Kerala, the southern state of India. This channel provides a range of entertainment programs like serials, music, talk shows, talent hunts and sitcoms as well as popular Malayalam movies and prime time news bulletins to the Malayalees worldwide. Drawing on the creative strength and talents of its production team, This malayalam tv channel presents a program mix that caters to the tastes of all.The signals of Asianet cover the entire Indian sub-continent, Sri Lanka, China, the South East Asia, the entire Persian Gulf, the UK, Europe, USA and the lower half of the former Soviet Union. This is virtually half the Globe, reaching sixty-odd countries. star malayalam value pack 39 offering complete entertainment. The channels have production facilities that rank among the best in the country at its Studio at Puliyarakonam, Thiruvananthapuram. About 400 committed professionals work round the clock to bring to their audience programmes of unsurpassed quality and variety. It began its operations by telecasting for two hours daily in 1993 which was increased to round the clock. The Global channel came into being first as a segment catering to the Gulf viewers and grew into a 24-hour channel in 2001. The channel was relaunched as News Channel on May 1, 2003 signifying an increased stress on news and current affairs in deference to viewers’ demands. On July 23, 2005 they launched its third channel – Plus, a complete entertainment channel for the youth.The channels are owned by Asianet Communications Limited, headed by Dr. Raji Menon, with its head offices at Studio Complex, Puliyarakonam, Thiruvananthapuram. It is so stressful to watch the favourite serials on Asianet Middle EASt late night. Parijatham is one of my favourite serials, although it is just being prolonged to keep the suspense for its viewers. SInce the launch of Aianet ME, the program is broadcasted late. The timing is different everynight, some nights i had to wait until 11:00 pm to watch it, due to the prolonged broadcast of Ideastar singer. Please stick to the timing for all your programs, and if parijatham can be brought forward before the Idea star singer it will be good. It becomes verystressful to watch Idea star singer with so many non-related shows, just wasting viewers time, its has become boring to watch it, except when there is “singing”in competition. Which day will be start the shedule of mammootty the best actor award season3.? We were watching Kodeeswaran Programme by Sri Suresh Gopi. The answer to the question First district with 100% literacy is Kottayam. Kindly verify. Sthreedhanam serial is a shame for Asianet. 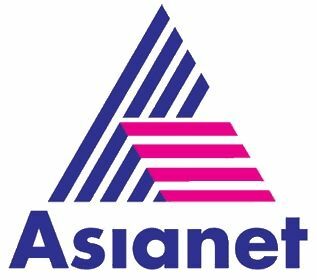 I am Jeevan settled malayali from Bangalore … I keep on watching asianet.. So I hve a wish , can u gather four friends in badai banglavu.. I mean to say the friends in harihar nagar(jagadeesh,siddique,ashokan.. However mugesh sir is der only rite .. Plz it’s my wish…. 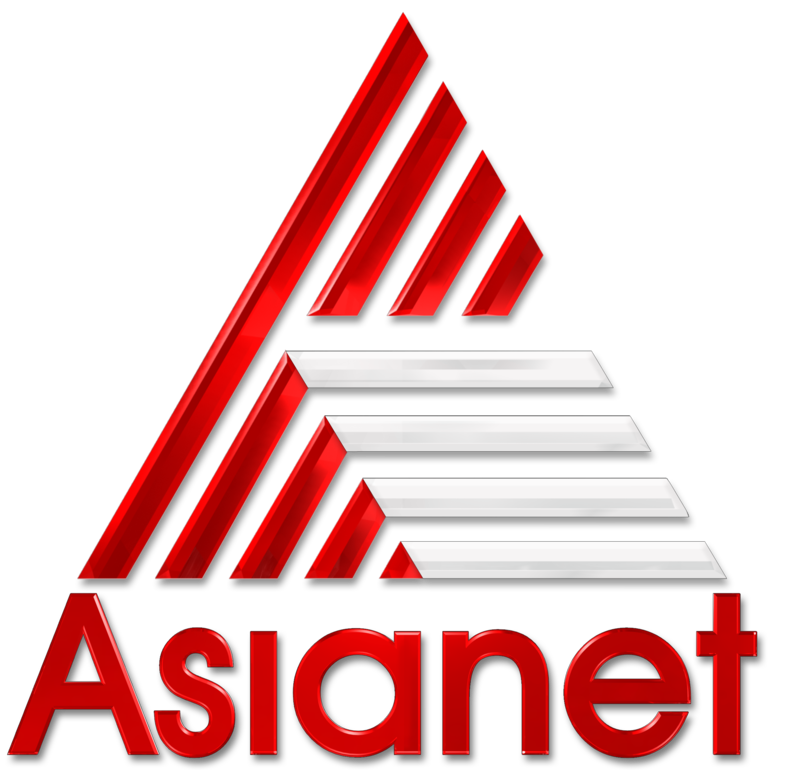 I am the Daily viewer of Asianet Channels, especially Asianet Movies .Now I am staying in Abudhabi,But for few days ago I did not receive Asia net Movie channel except other channel,So plz inform me now you are not telecasting the mentioned channel in UA.E ? I am un happy to watch other of your channels.So please consider this as a humble request do the necessory action if possible to telecast the above mentioned Channel.